Big Bill the Beltie Bull is happiest when he’s eating grass on his Galloway hillside. 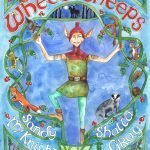 But when Miss Mowdie the farmer comes to find him he wonders what’s going on. 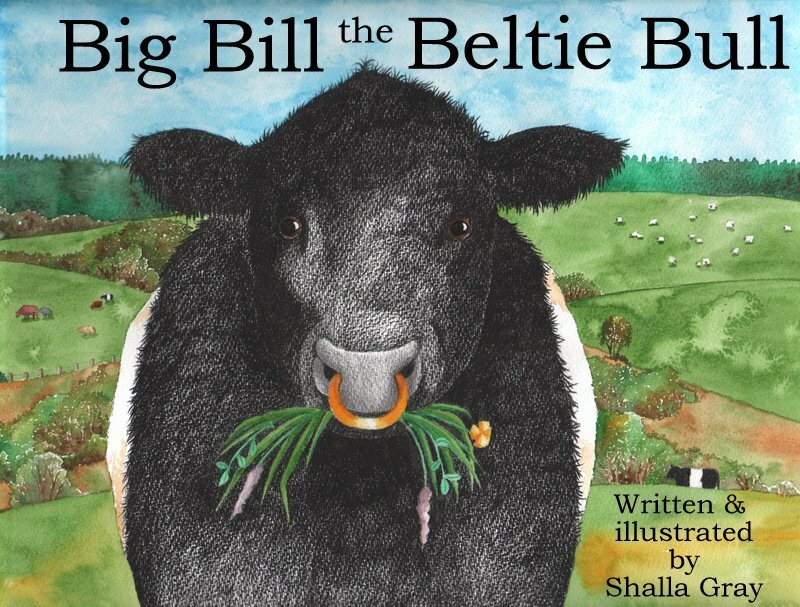 Follow Big Bill to the local agricultural show and find out if he becomes a prize bull. 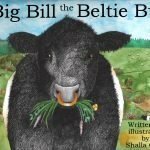 Big Bill the Beltie Bull is a lovely picture book written and illustrated by Shalla Gray. 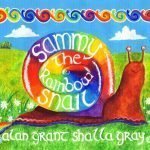 agricultural show held in Wigtown in Galloway every summer.